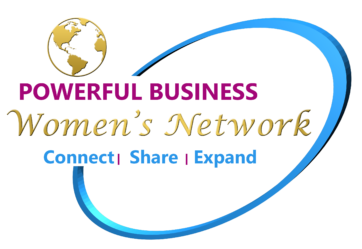 On the 5th of December, we organize our next network event of the Powerful Business Women’s Network in Zürich, Switzerland. 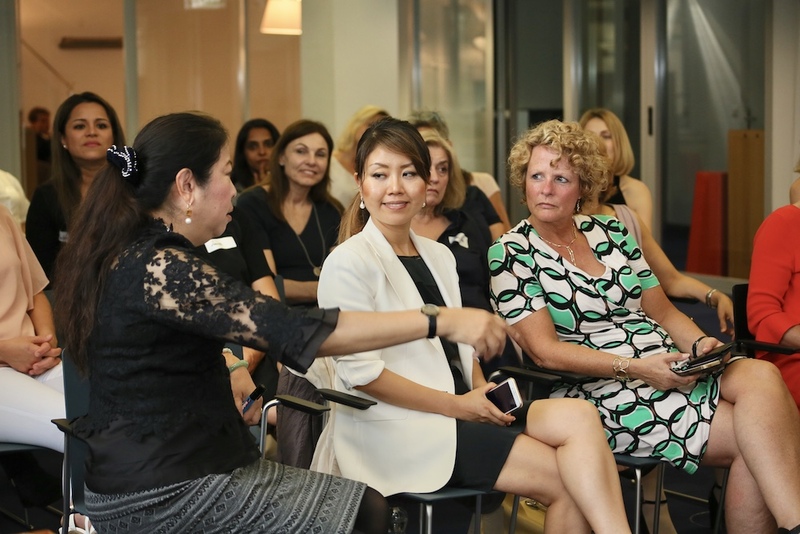 Join this Networking Event in Zürich, on the 5th of December. 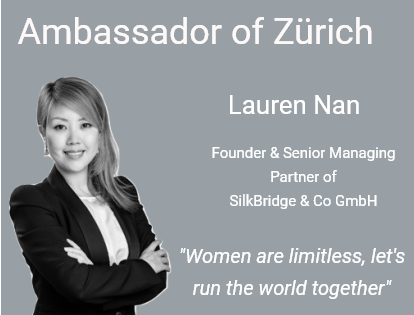 Lauren Nan, is the Founder and Senior Managing Partner of SilkBridge & Co and manages multiple businesses in China. She is multi-lingual and speaks Chinese, Korean, Japanese, French and English fluently. She is a qualified STEP member (Society of Trust and Estate Practitioners) and being honored as the Country Director for China, Hong Kong, and South Korea in CCIINDIA (Swiss-India Chamber of Commerce), she is also a member of Asia Society Switzerland and SCCC (Swiss-Chinese Chamber of Commerce). She spent her formative years in China, then undertook her further education and career in Europe. 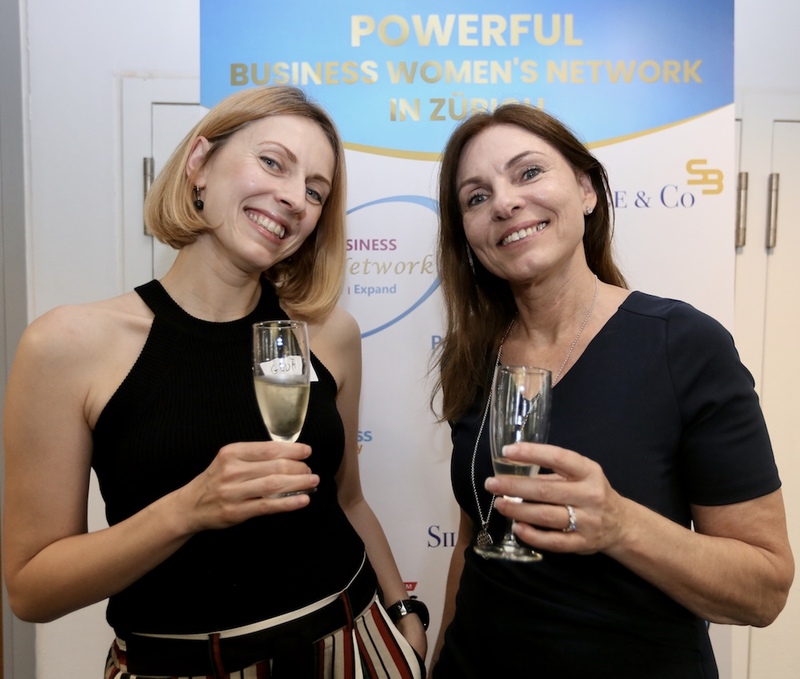 She has over a decade of corporate experience, working in the worldwide leading financial institutions such as Rothschild, Credit Agricole, Caversham and amongst others. 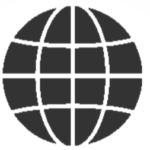 She has advised and assisted a number of family’s wealth structures including trusts, Foundations and onshore and offshore Companies worldwide to manage their overseas investments such as real estates, funds, private equity, life insurance, precious metals, arts, etc. On top of that, she has helped her family members to set up two start-ups successfully in China. 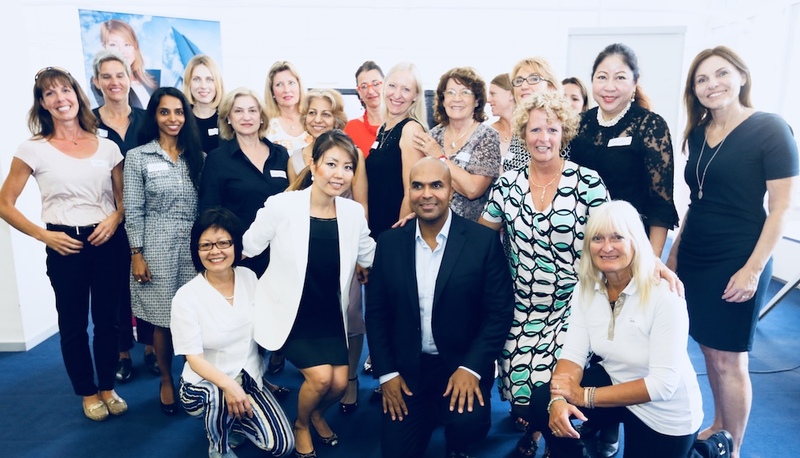 Over this time, Lauren developed a passion for helping entrepreneurs, families and businesses alike to develop their global business presence and operations using her extensive expertise and networks throughout Asia and Europe. 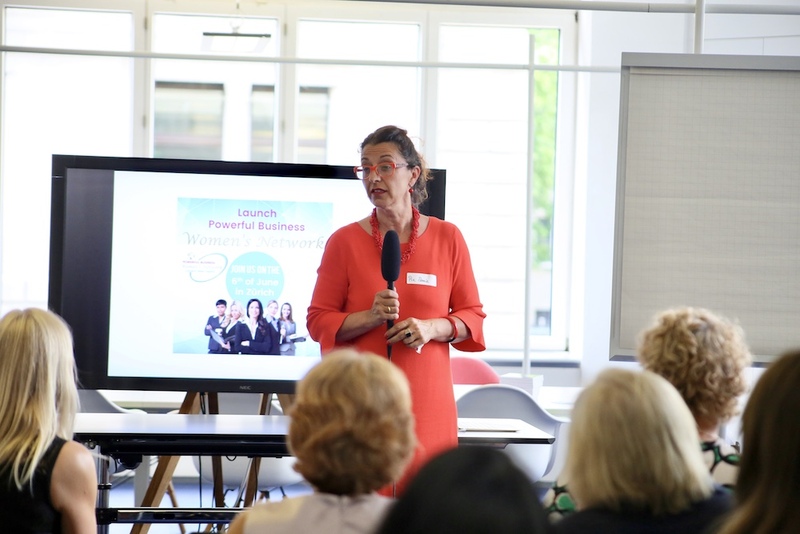 Keynote speaker of our network founder Tineke Rensen will be over to celebrate the 1/2 year existence of the network. 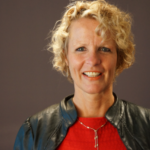 Tineke Rensen, has over 28 years of international business experience. She has worked as the only female entrepreneur in a male dominated industry. Next she thoughroughly studied how women do business. The results are in a report. Tineke will talk about these results, which are at the same time interesting and shocking. 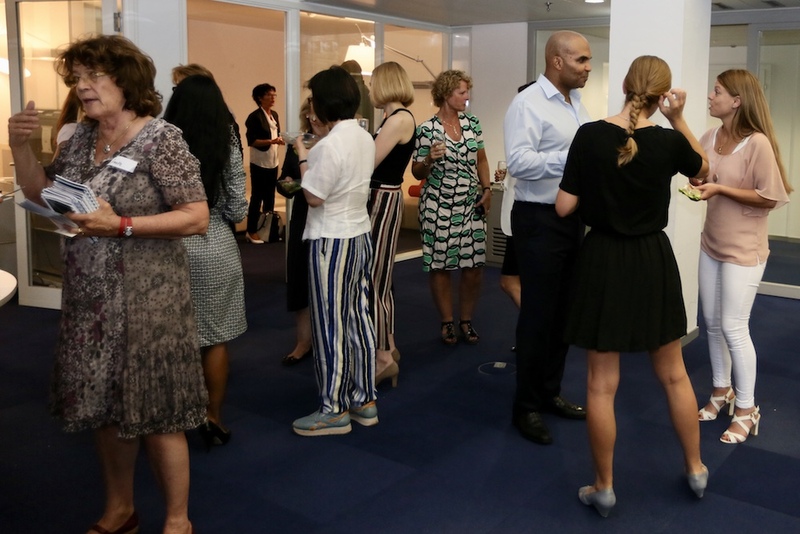 What can we learn from men and what can men learn from women in business? That is the topic of her keynote. You will also learn what the biggest issue is that is holding you back at this moment to massively grow your business. 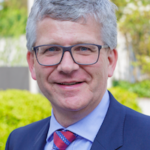 After he worked several years for UBS AG in Zurich, he was asked if he could take over the role as the Tournament Director of the Zurich women’s tournament. Knowing nothing about this business he took the chance and started in 1992 and stayed on for more then 16 years with Octagon, which is one of the leading sports marketing agencies of the World. Eventually he started working independently for a couple of organizations and companies with his own business. Which is very satisfactory and can also be challenging. He is now in the middle of governmental services and hard decision making with private businesses. Outlook of the Media production in the near future.Are you sure you fit the criteria to join this event? If yes, please click subscribe. You will be forwarded to Eventbrite for payment.